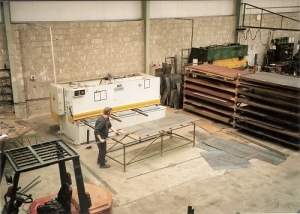 We have a large range of steel for sale to the public which can be cut to any size required. 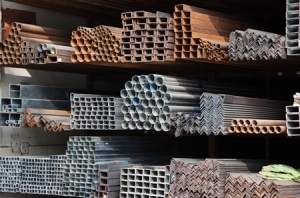 If you require steel that we do not stock we will do our best to order it for you. Enquires regarding current steel stock can be made via our Contact page, by email or by calling 00353 (0)74 9122256.